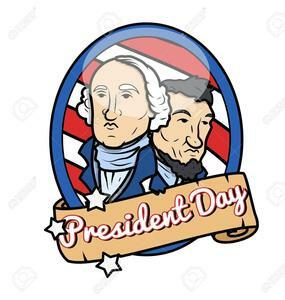 Monday, February 18, is a student holiday and a staff workday. Regular class schedules for all students will resume on Tuesday, February 19, 2019. For further information, please contact your student’s campus.